If you love exploring remote areas and engaging in audacious ventures, safety and how-to books can be lifesaving. From avalanche safety books, to first aid tips, to bear safety training, there is a helpful book for every outdoor activity. 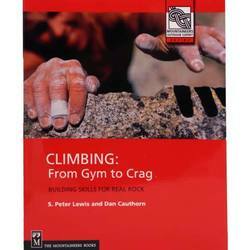 Some books also have mountaineering, rock climbing, snowboarding and other outdoor sport tips, ideal for training enhancement and inspiration. Read through safety and howto books to enhance your skills in your leisure time, or pick one up when you need to learn more on a specific topic. 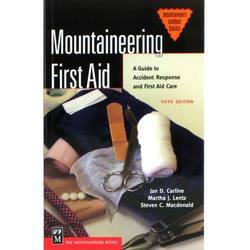 Books also make meritorious gifts for adventure-seeking friends and family members. Outstanding publishers include Falcon Press and Mountaineers Books.